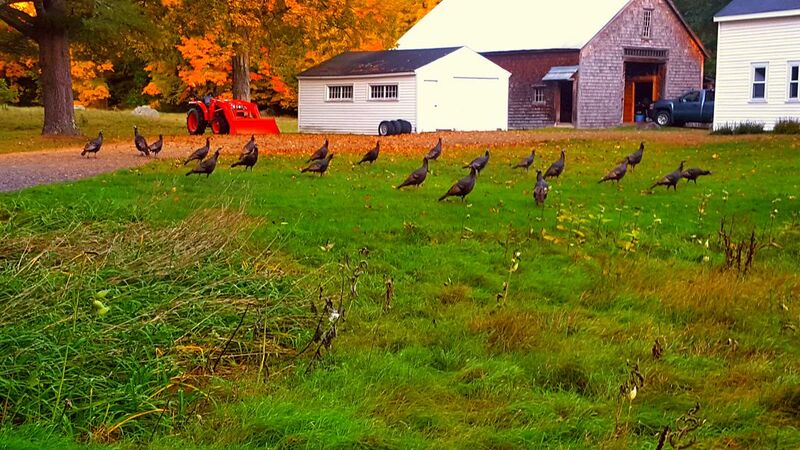 Our neighborhood flock of turkeys. They were out when my wife and I were walking our dogs around 7am. They can be seen anywhere up and down our road.